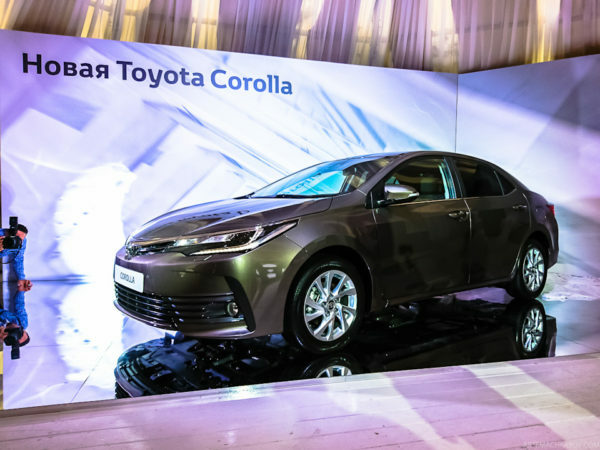 The Japanese auto-giant Toyota unveiled the facelifted Toyota Corolla Altis ahead of its international debut which is going to happen later this year. 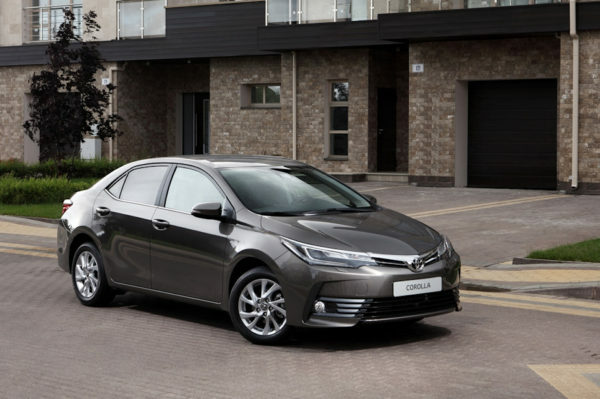 The current generation Toyota Corolla Altis went on sale in May 2014 and has tasted decent success in the Indian market and globally. 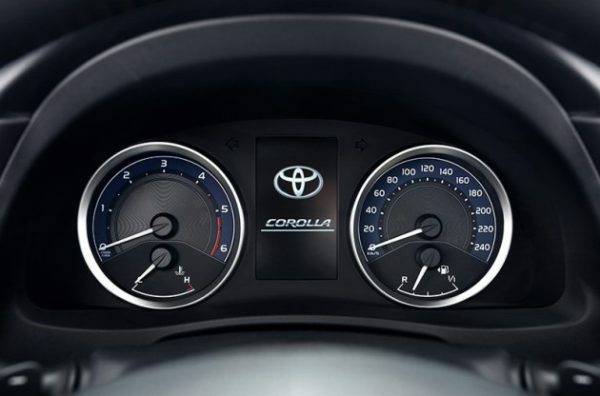 The Corolla brand has been successful right from its India launch way back in 2003. The very first car was a symbol of excellence as it opened up a completely unexplored market at that time. 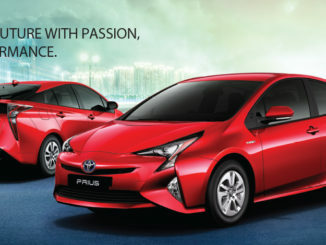 Later as competition began to catch up, Toyota updated the Altis periodically and has been able to maintain volumes. 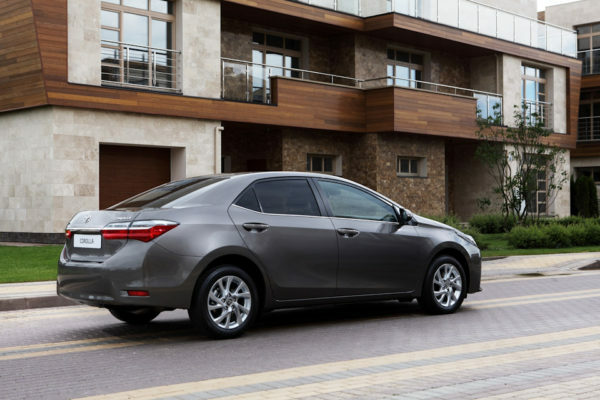 The new Corolla Altis which went on sale in 2014 gave a rebirth to the dying D-Segment and took the market by storm. 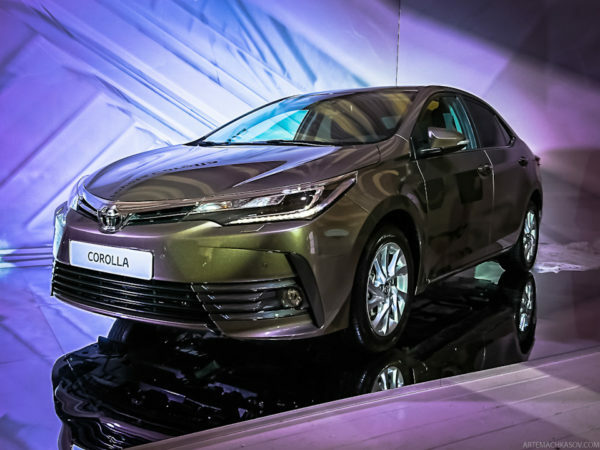 The mid-life updated model is expected to be the saving grace for the Corolla Altis brand especially in India where sales now average about 500 plus units. 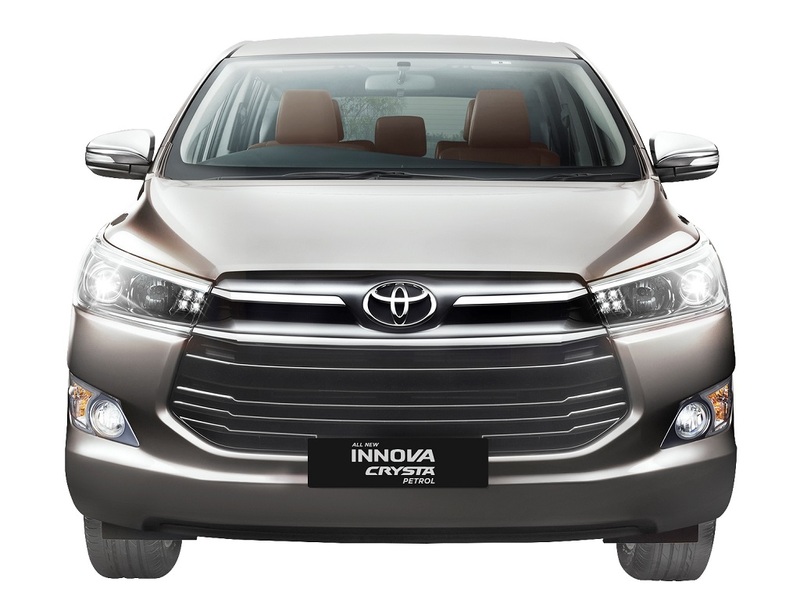 The design language of this vehicle is very much similar to the new Toyota Innova Crysta in terms of the exteriors. 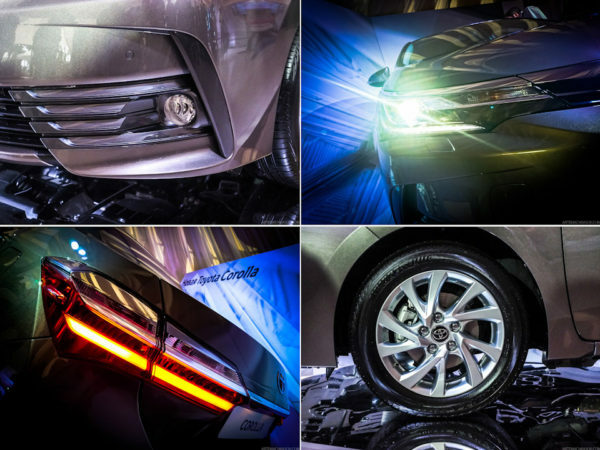 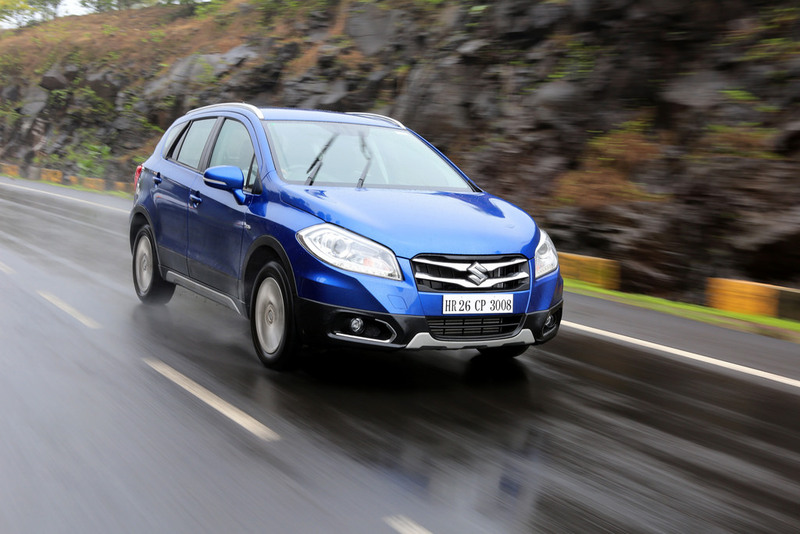 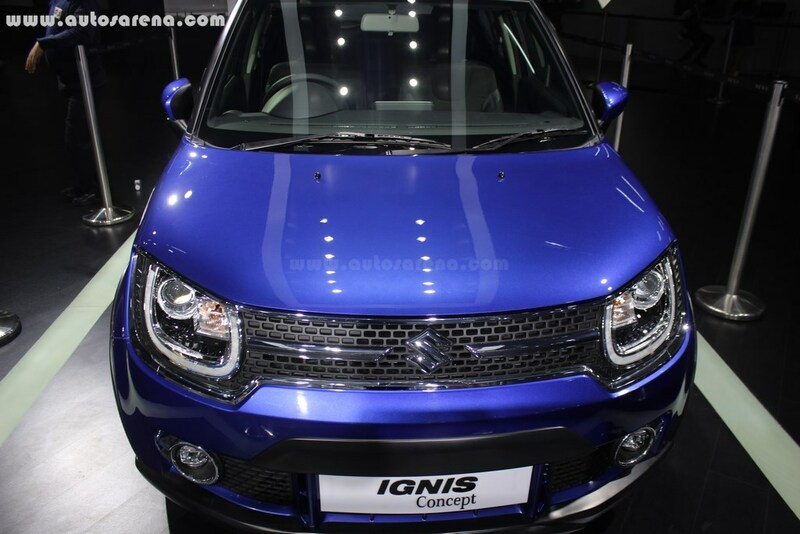 The car gets revised front fascia with a single-slat chrome grille with sleeker-looking LED headlamps. 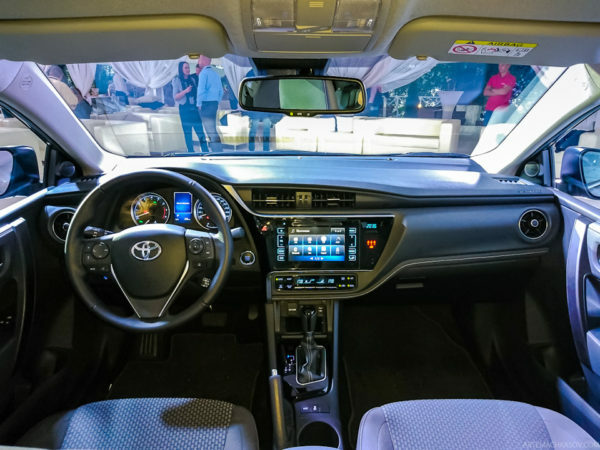 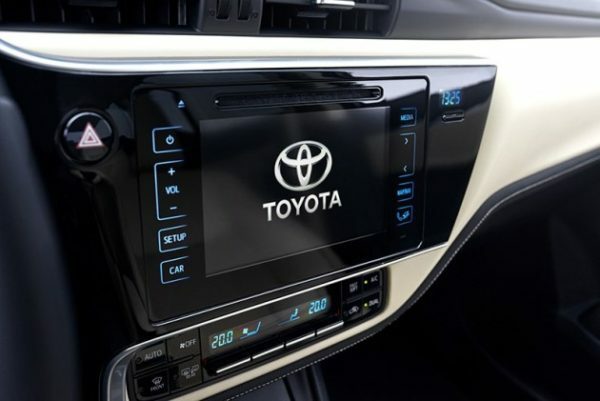 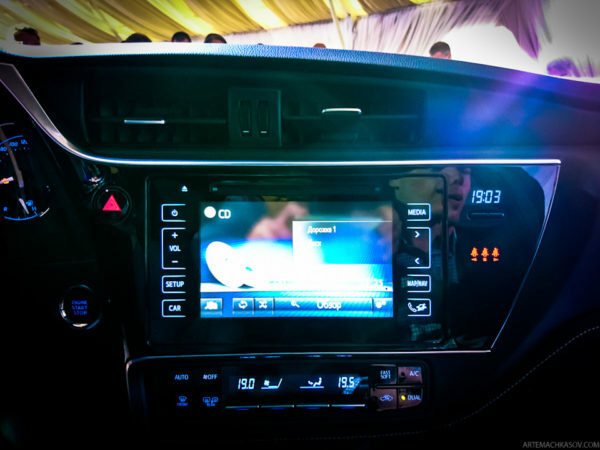 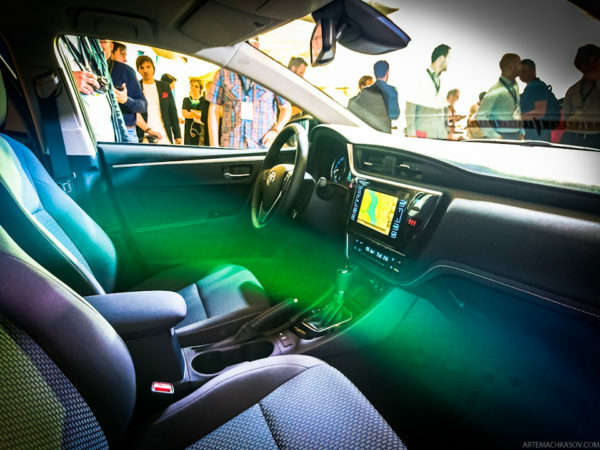 Inside the facelifted Corolla Altis may get beige interiors, new air cons and safety systems such as lane departure alert, automatic high beam and a pre-collision system. 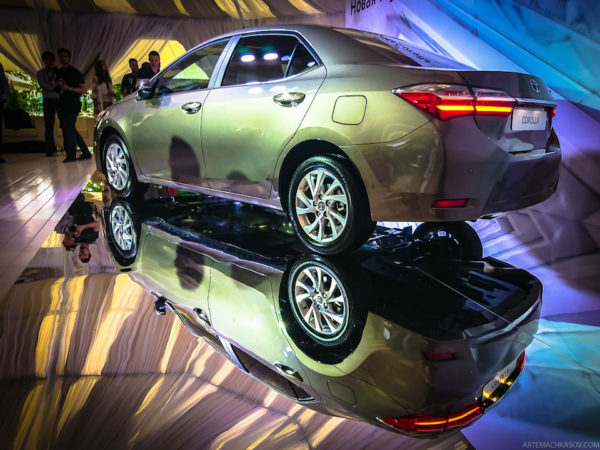 Under the hood Toyota will continue to offer 1.8 litre petrol and 1.4 litre Diesel engines. 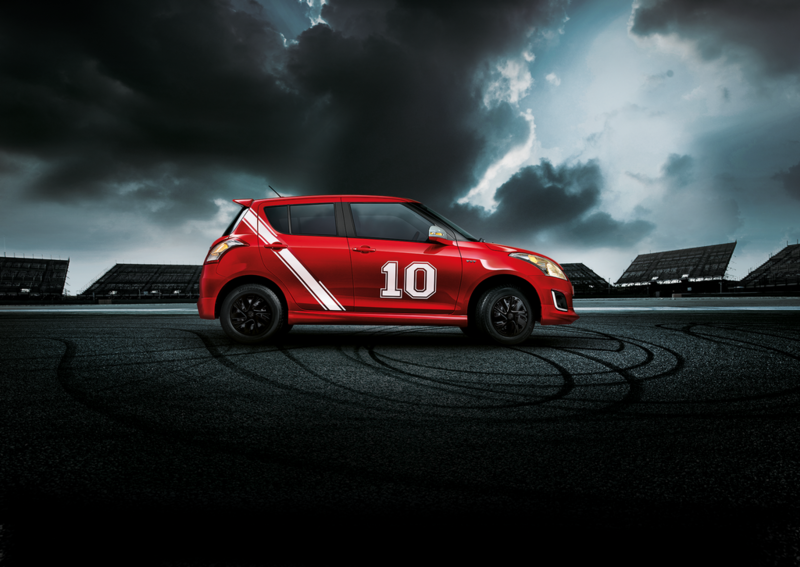 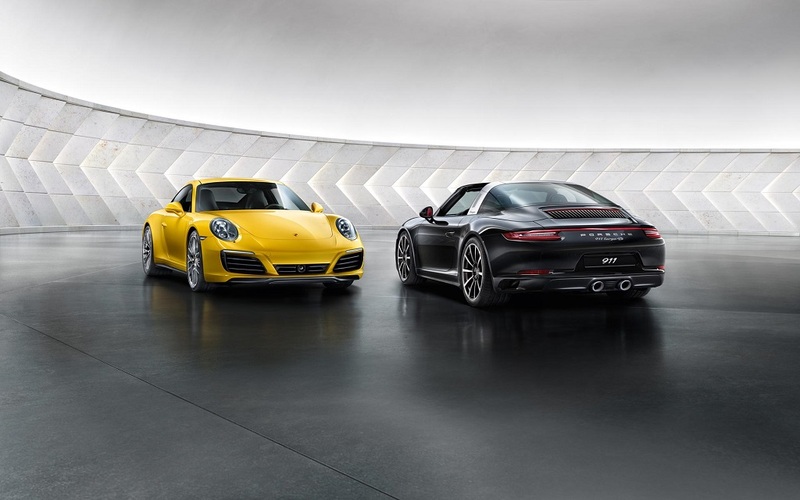 These come mated to 6 speed manual and 7-Speed automatic gearbox depending upon the variant. 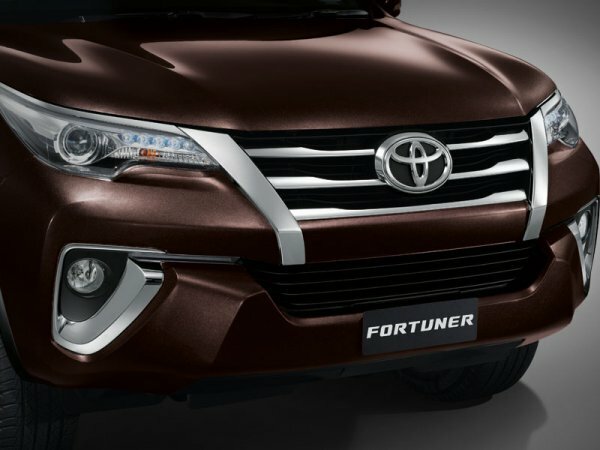 Toyota will like to bring in most of the features it offers on the international version to India, but pricing could be a concern. 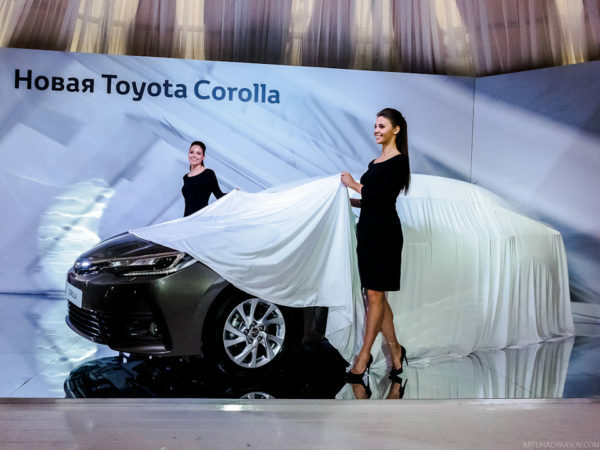 It will be interesting to see as to how Toyota fares up-to this challenge. 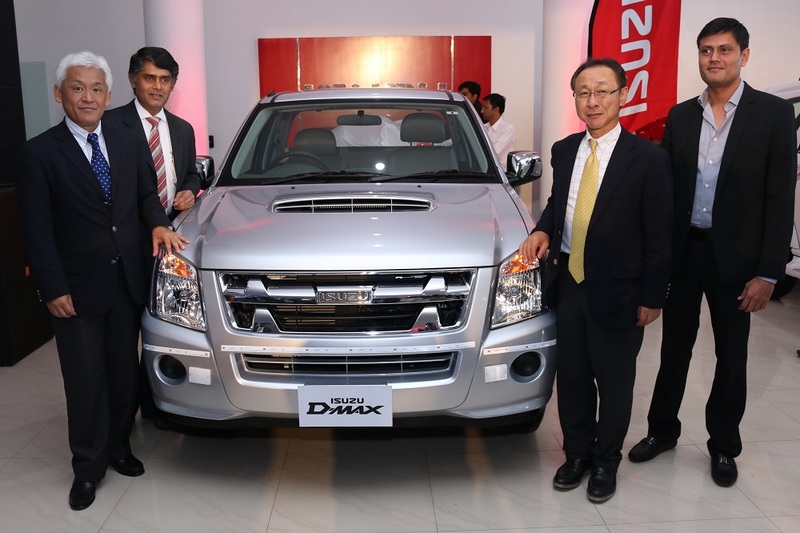 The global debut is scheduled to be in December this year and India launch by early 2017.